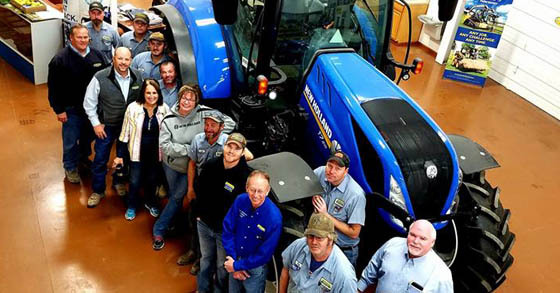 Departments at » Farm Implement and Supply, with 2 locations to serve you in Kansas. 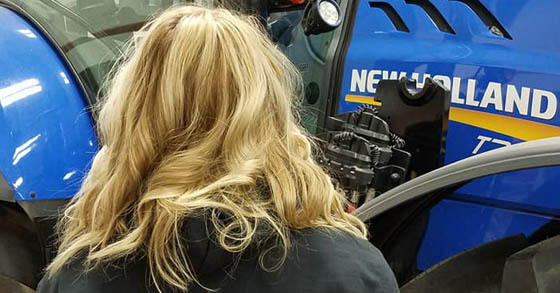 Whether you need help with Sales, Parts or Service Farm Implement & Supply is ready to help you. We have manufacturer trained technicians ready to help you with all your equipment needs. Let us help you find the right parts, machine or service your equipment today! Follow the links below to get started. Sales: Can't find a machine you need? Visit our sales department for help in finding a model you need or purchasing a new equipment. Parts: Need to upgrade an old part? 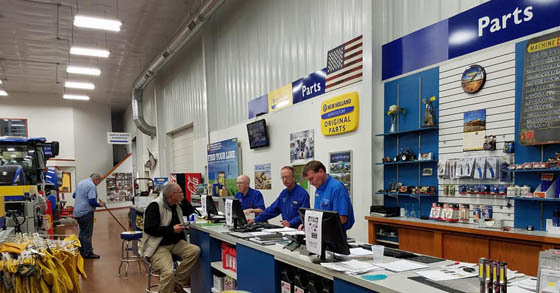 Our Parts Department offers new parts for your equipment. Visit our department today to get help with looking for a part that works best for you! Service: Is your Machine running slower than usual? Our service department will help you get on the right path and upkeep your machine.